Following the sellout success of sister development Dusk Townhouses, Ivy Residences is a release of 21 architecturally designed townhouses. This private gated community positioned in Maryland is only a short drive to Newcastle and within easy reach of Port Stephens, Lake Macquarie and Hunter Valley vineyards. 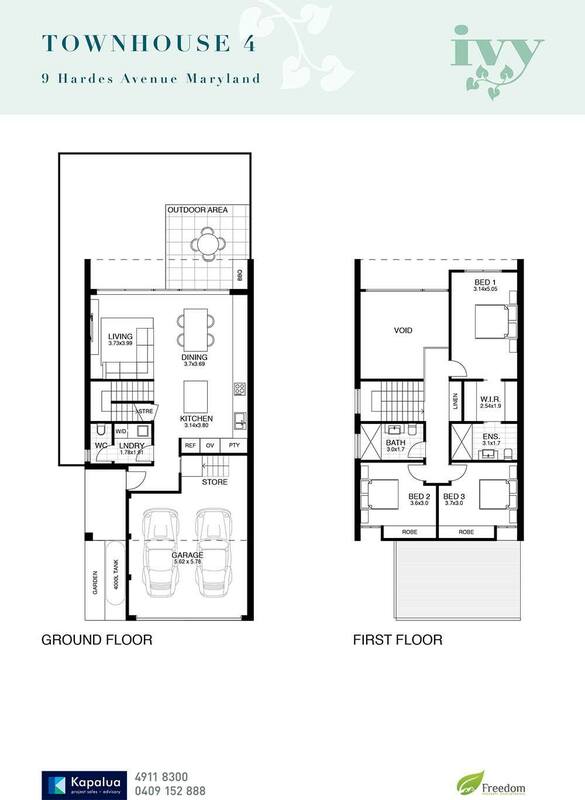 These spacious three bedroom townhouses with ensuite, bathroom and downstairs powder room offer a contemporary colour palette with superior finishes and premium upgrade options. 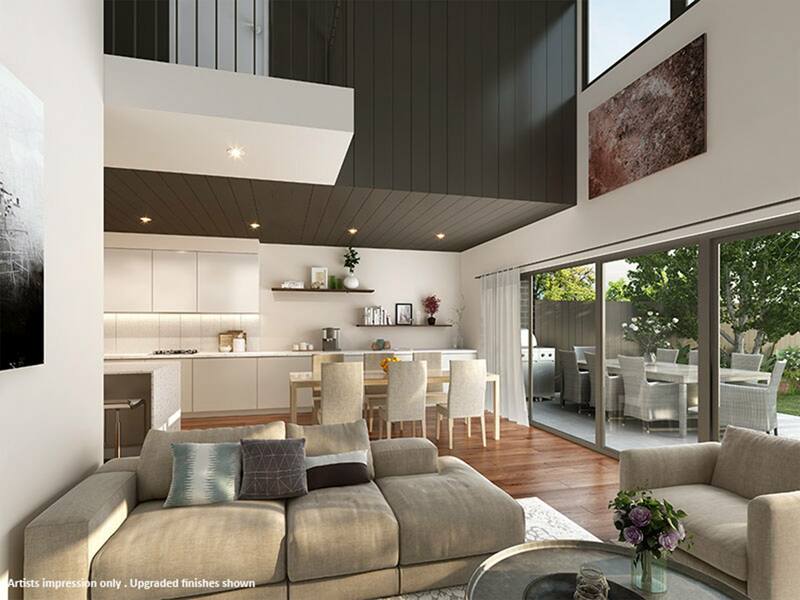 High vaulted ceilings amplify the feeling of space through the heart of the home and complete open plan living connects with private, manicured courtyards. 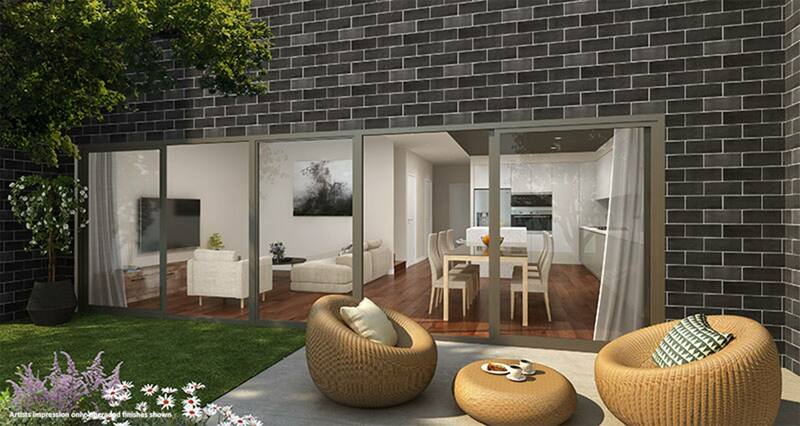 Ivy Townhouses exclusive collection of 21 architecturally designed residences is now available for sale. 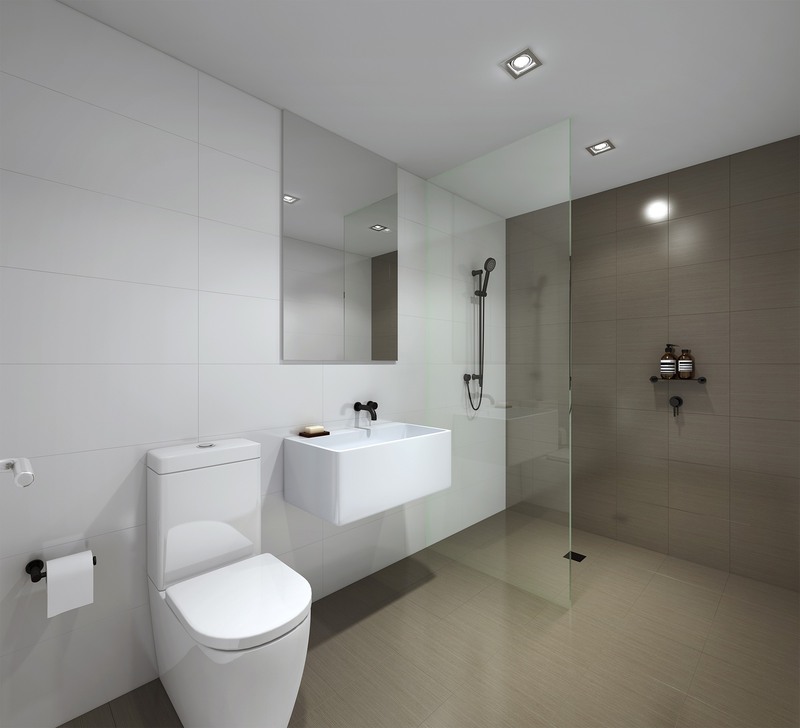 The spacious interior embodies the modernist aesthetic – clean lines, contrasting textures, and uncomplicated elegance. Though pared back to its most unpretentious form, the space includes premium finishes and features, offset by a contemporary colour palette of crisp white and moody hues of grey. With a lovely north facing courtyard garden that opens directly from beautiful open plan living areas, this residence offers a premium entertaining environment for friends and family to relax and enjoy. A sensational gourmet kitchen boasts a 20mm quartz benchtop with waterfall edge and abundant bench space, while gloss cabinetry and superior stainless steel appliances complete the picture. 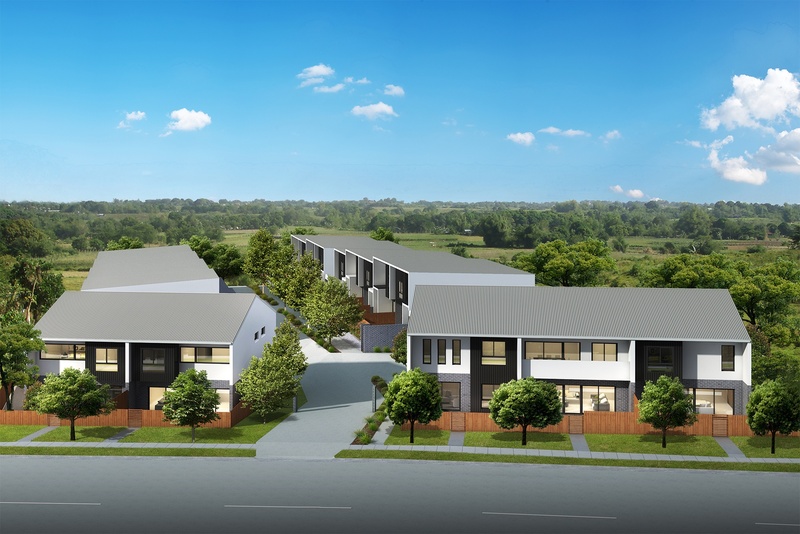 Positioned in Maryland, Ivy Townhouses are only a short drive to Newcastle CBD and within easy reach of Port Stephens, Lake Macquarie and Hunter Valley vineyards. Cleverly positioned windows and glass panels invite natural light and a sense of warmth inside. 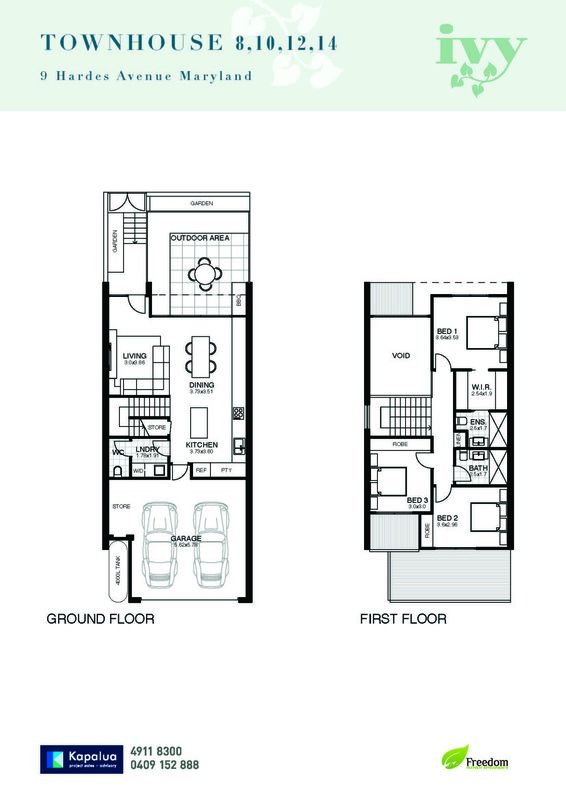 The unique two storey, high vaulted ceiling amplifies the feeling of space through the heart of the home. 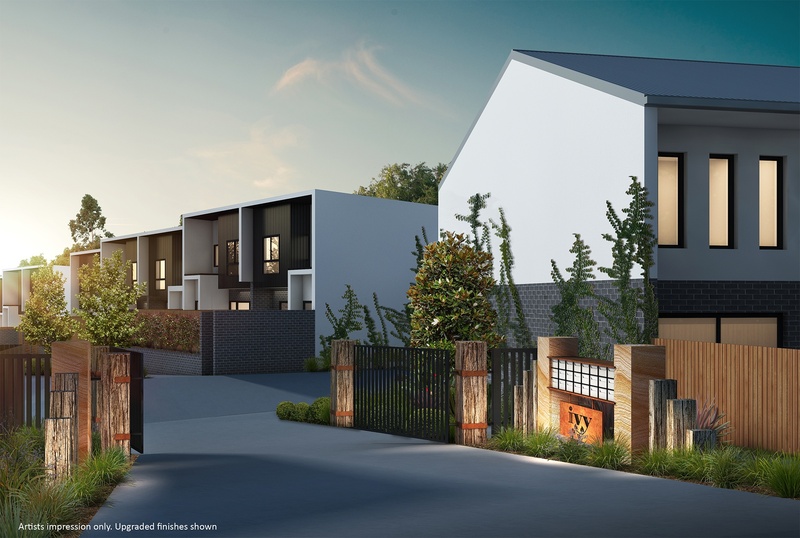 Complete open plan living connects with private, manicured courtyards – an exquisite cohesion of built and natural environments. Standard finishes include feature splashback tile, 20mm reconstituted quartz benchtop bamboo floating floor to living and kitchen areas. 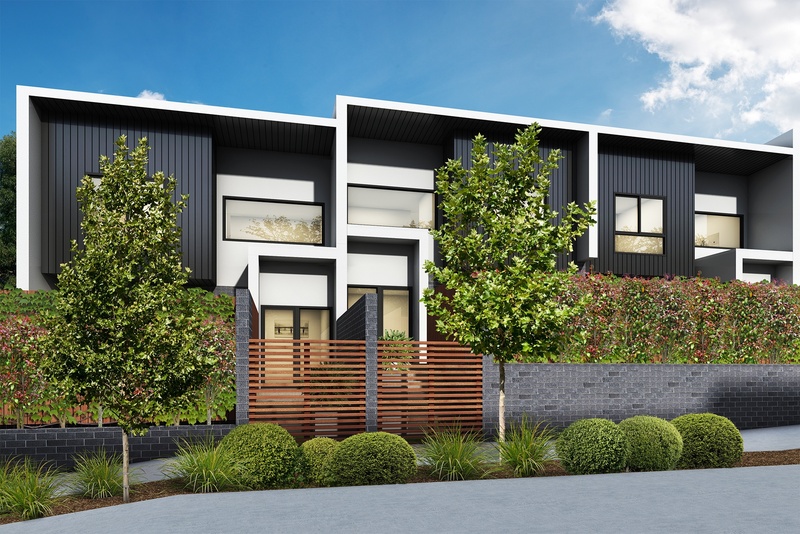 Ivy Townhouses veer away from traditional structure, instead, the architecturally designed residences combine form, function and a blend of materials to reveal simple yet sophisticated homes fit for a contemporary lifestyle — a true homage to modernist design.